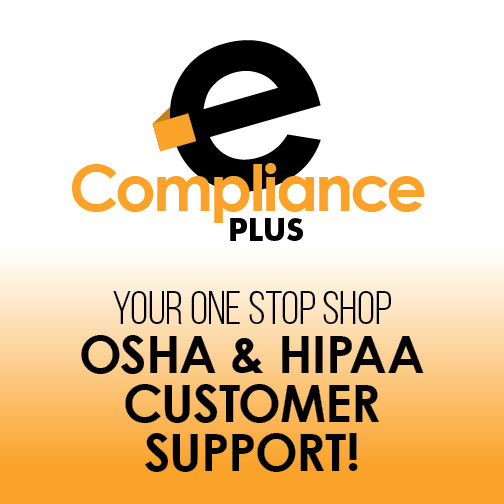 TMC is happy to offer a combined package for clients interested in both our OSHA and HIPAA eCompliance Plus products. You get the same great benefits of the separate programs at a lower price. Save $270 when you purchase the packages. Take advantage of this deal today! At TMC, we pride ourselves on making compliance as easy as possible for our clients. 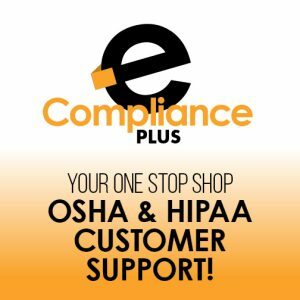 To that end, we offer a combination package including all the benefits of both our OSHA and HIPAA eCompliance Plus programs. 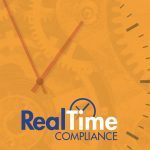 You get the same great online training and manuals for both products, as well as dedicated customer support from our team of compliance experts. 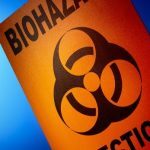 This combined solution ensures your practice’s compliance with all OSHA and HIPAA requirements to keep your workplace safe and up-to-date on the latest rules and regulations. As a bonus, your staff can access our training resource any time via our online portal allowing them to train at a time that is convenient for you.